Home Applications News Review Change The Way You Read News On iPhone/iPod Touch With NewsFeed! 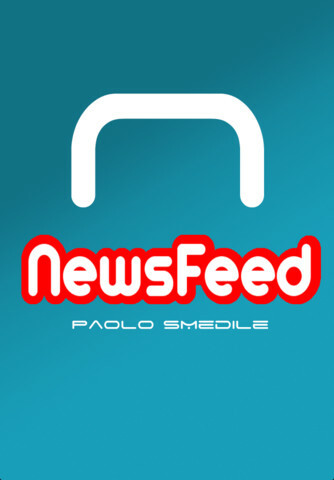 Change The Way You Read News On iPhone/iPod Touch With NewsFeed! It’s Monday and traditionally, the time has come to introduce our Free App Poll winner to our readers: meet NewsFeed! • Possibility to visualize a quickly preview of the news that we are viewing and many more. Despite the few but important features mentioned above, NewsFeed allows you to quickly share the news you’re reading with your friends via integrated social networks, including Facebook, Twitter or via an email. Moreover, if there is no news on the website you’re subscribed to, the app gives you possibility to take a look at the news archive published in the past. NewsFeed also offers ultrafast loading of images of single article previews with the ability to disable image preview when using 3G. Also the badge in the springboard is available, letting us quickly visualize the number of unread news. The app is available in the Apple App Store news category for free. You need to own either an iPhone, iPod touch or an iPad running iOS 4.0 or later.